Talbot Lago, was a well respected French automobile company and winner of many Grand Prix races. During the 1930s Figoni et Falaschi was one of the premier coachbuilders in all of Europe. 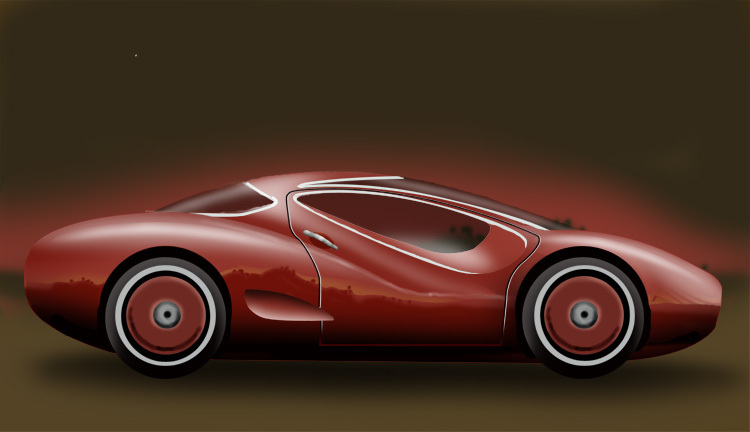 Today automobiles with thier coachwork are considered some of the most beautiful in the world. This is the artists conception of what a Talbot might look like today. 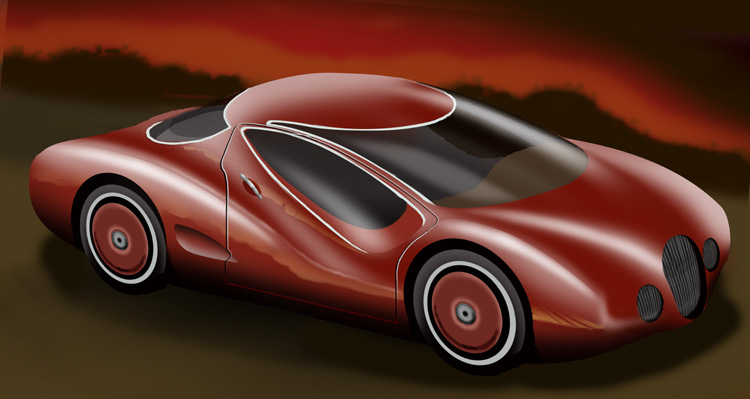 “Talbot” Using the Figoni et Fallaschi coachwork from the 30s to inspire, this drawing was done in the early 90s and just recently have I scanned and recreated it in Photoshop. Recently it was created using 3D software and I hope to display them soon. 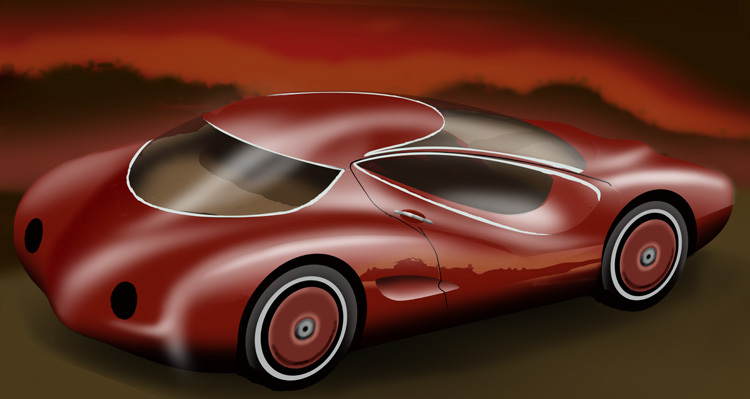 Contact Rick Herron at ClassicAutoPicks@aol.com if you require design modifications to a current vehicle or wish to have styling proposals executed for a vehicle you are considering producing.